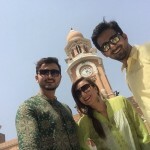 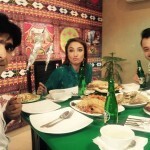 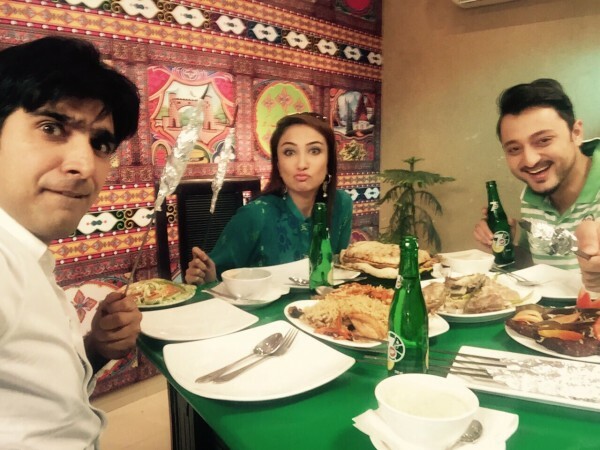 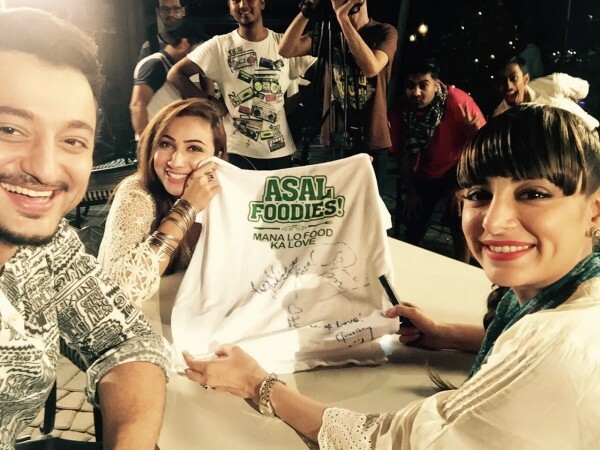 The Asal Foodie Show Pictures with Pakistani Top Celebrities. 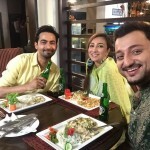 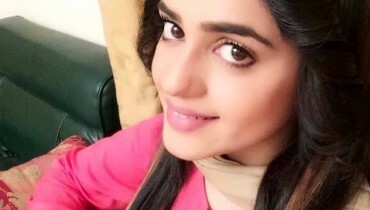 Catch Anoushey Ashraf and VJ Shahzad in an exciting new TV Show. 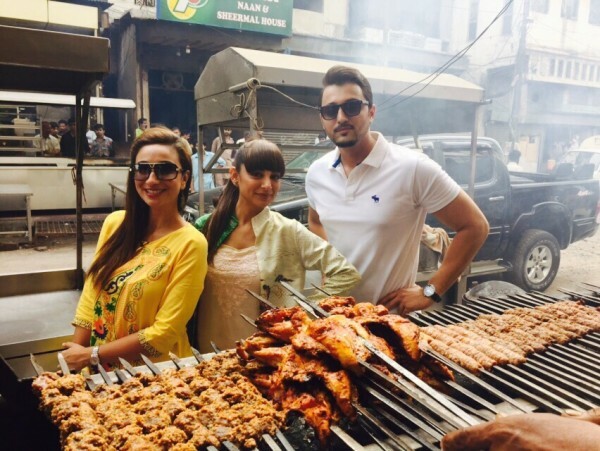 In each episode, we will explore Pakistan’s most famous food spots and that too with your favorite celebrities! 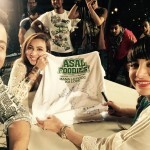 Watch the Asal Foodies Show every SATURDAY on your favourite channels. 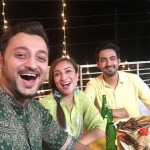 Famous Celebrities including Anoushey Ashraf, Vj Shehzad, Ali Hamza of Noori, Pakistani actress Sarwat Gillani, Ali Safina and others will be the guests in different episodes of The Asal Foodie Show. Their presence will definitely add more interest in the show.